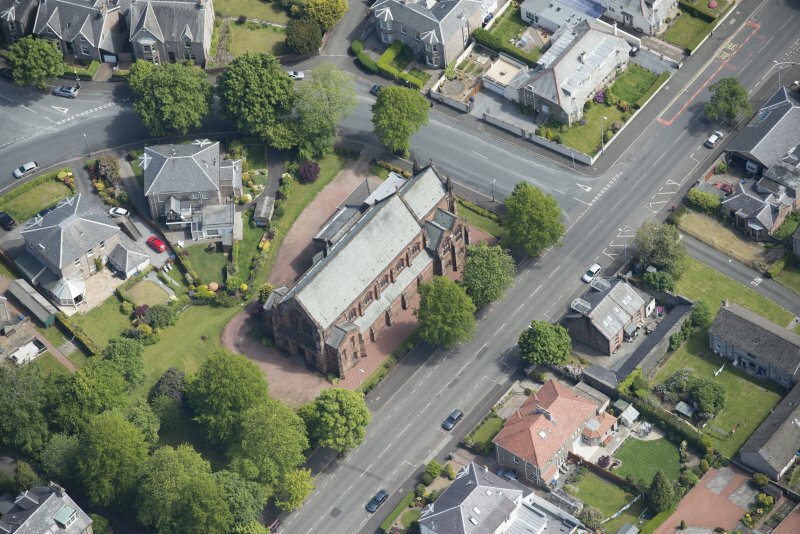 Oblique aerial view of Finnart St Paul's Church of Scotland, looking NE. 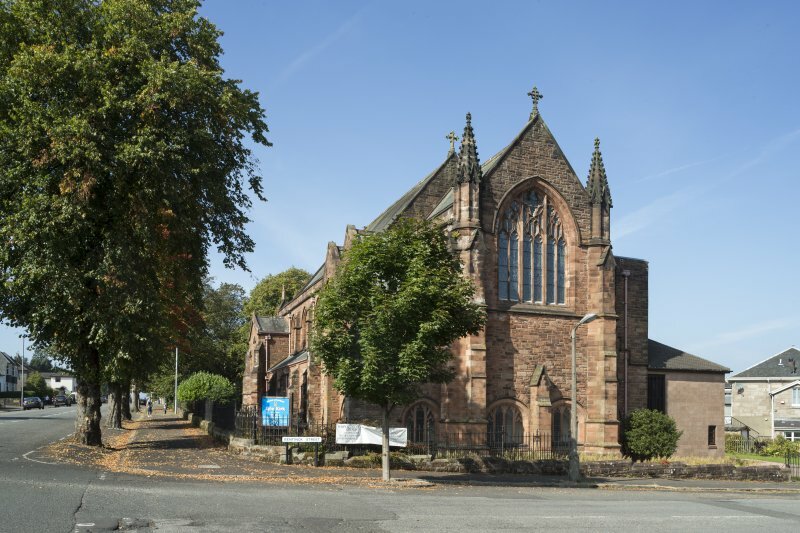 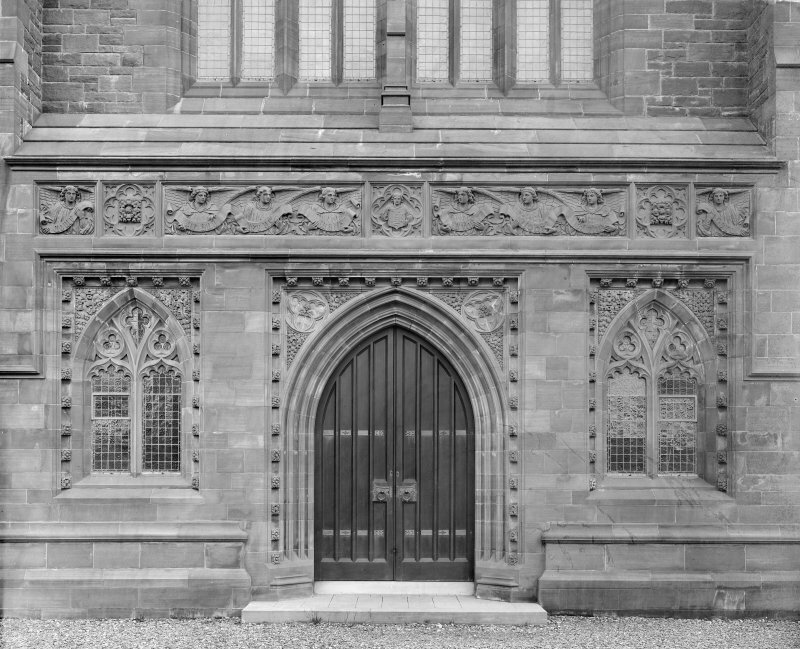 General view of main entrance from north west. 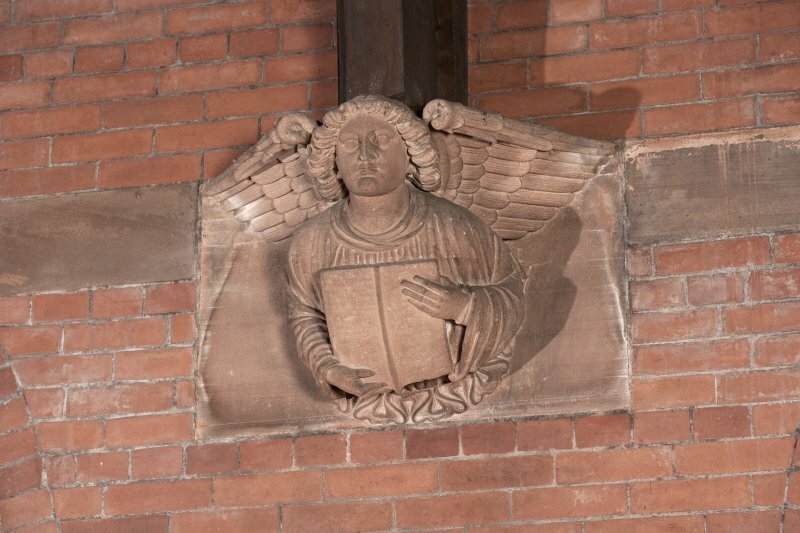 Angel corbel in side entrance to nave. 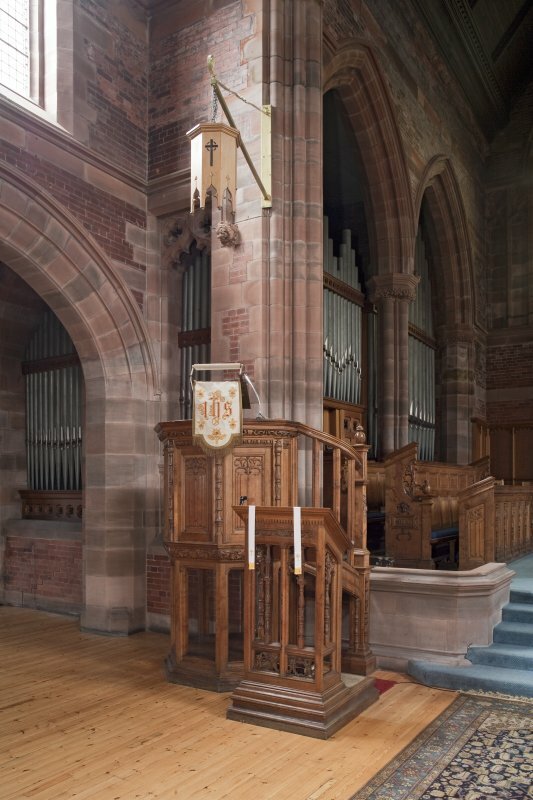 East entrance lobby from north. 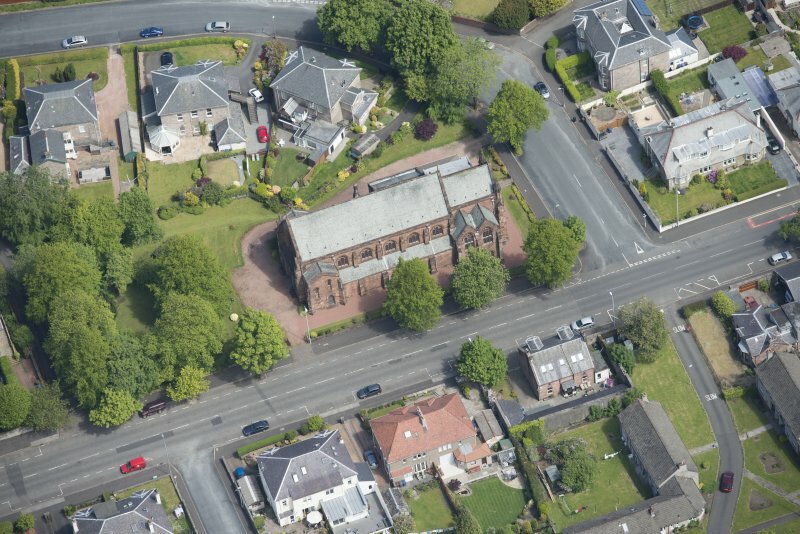 Oblique aerial view of Finnart St Paul's Church of Scotland, looking NW. 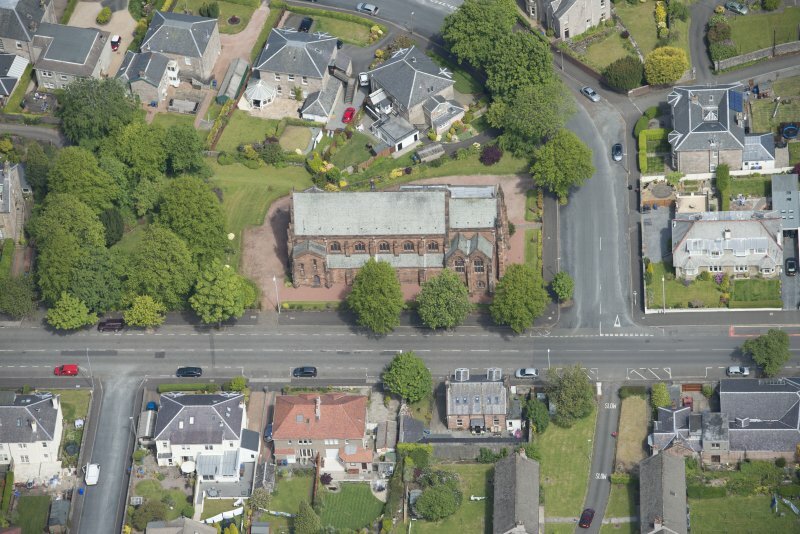 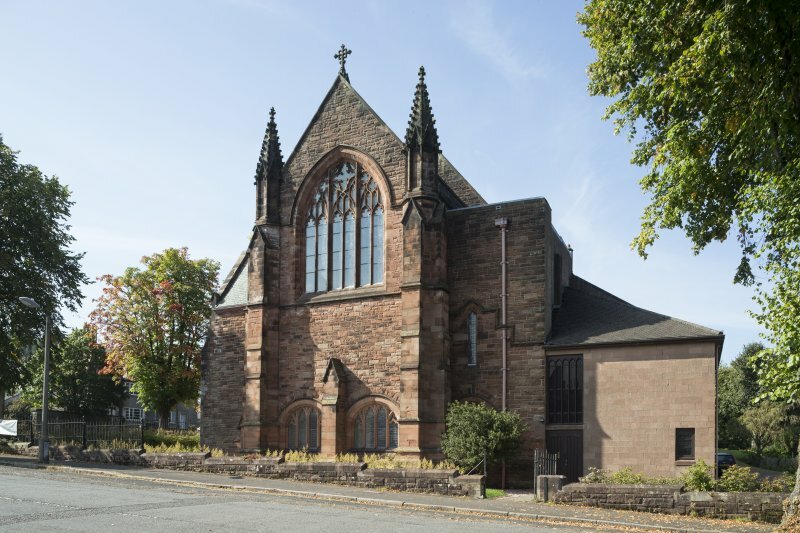 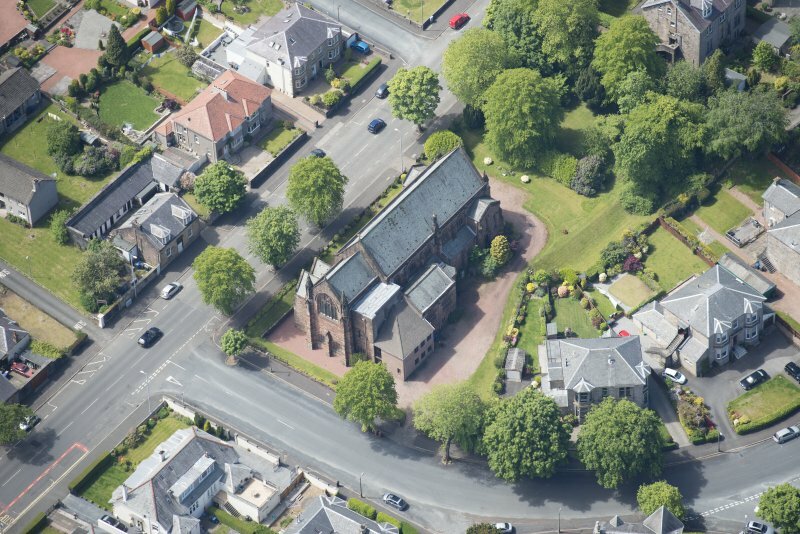 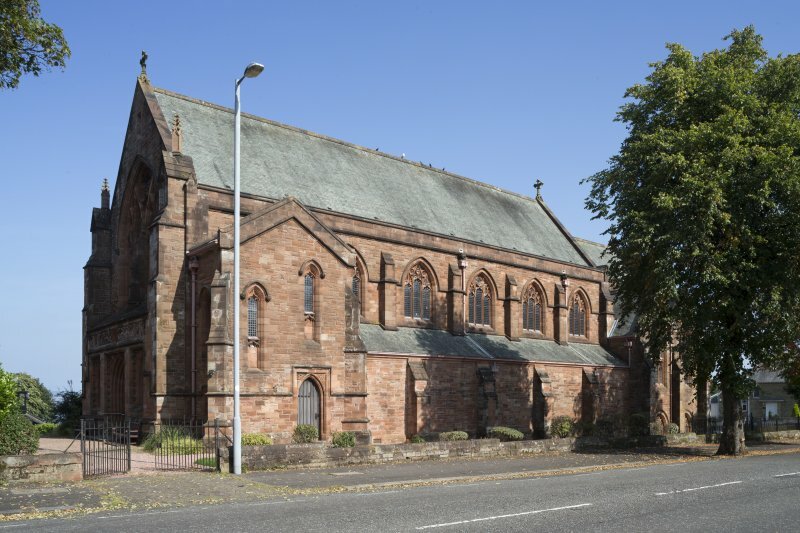 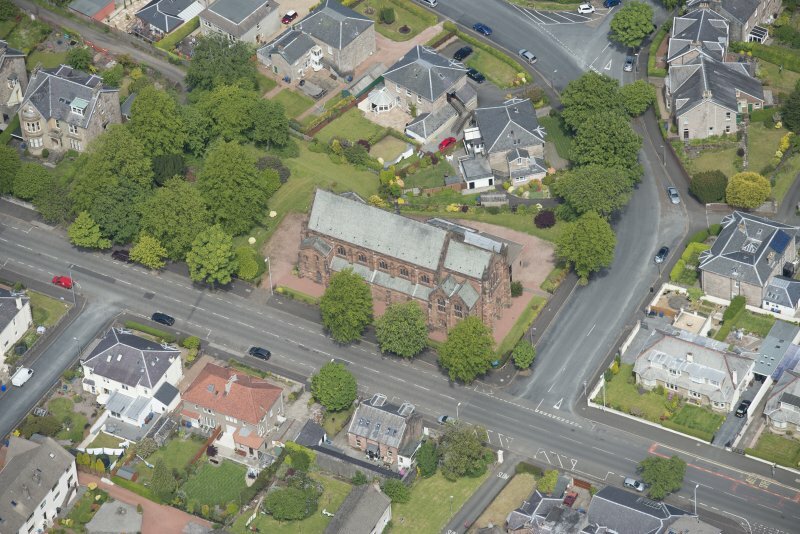 Oblique aerial view of Finnart St Paul's Church of Scotland, looking SSE. 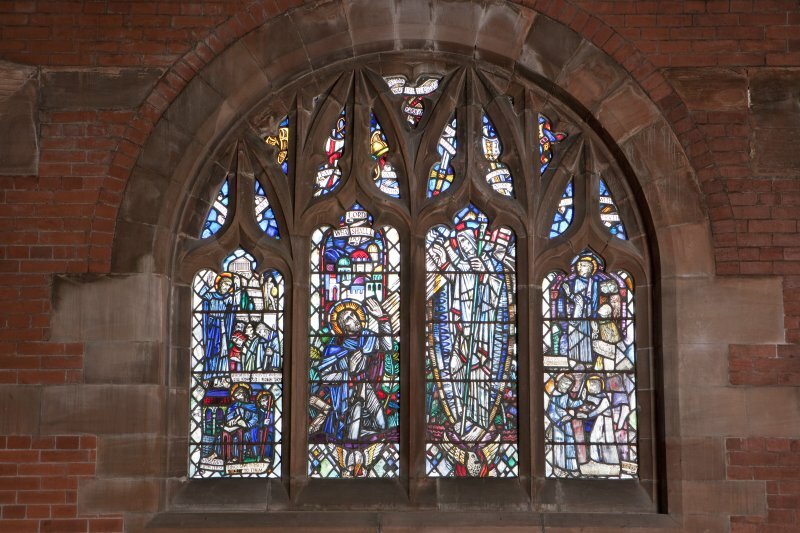 South wall window of side chapel. 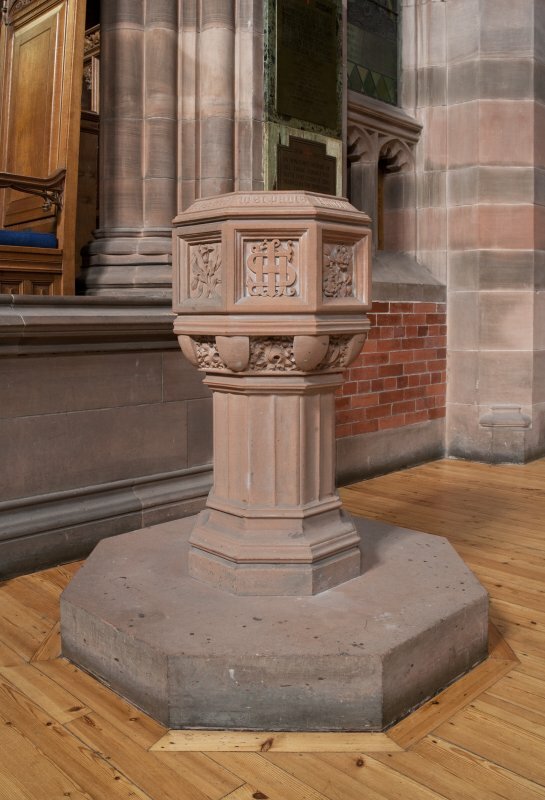 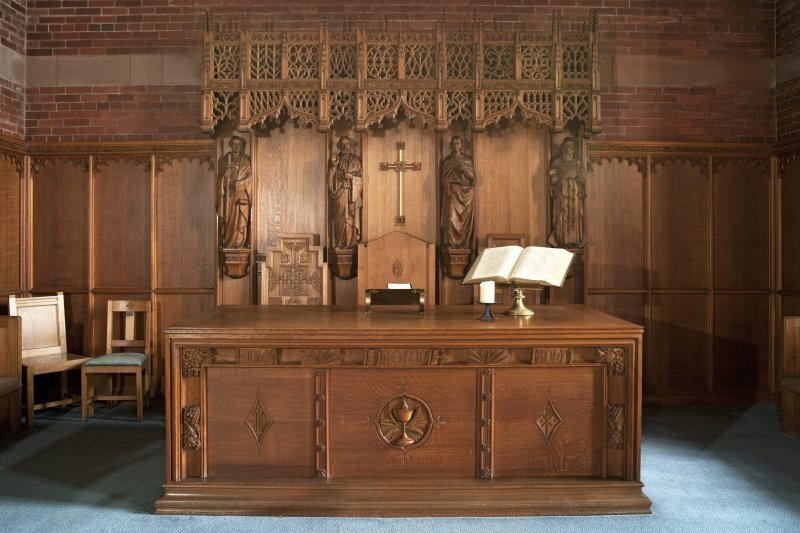 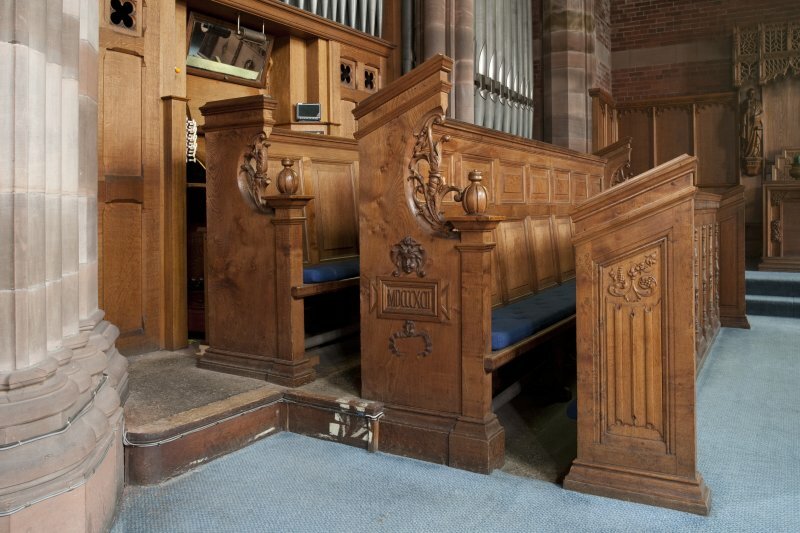 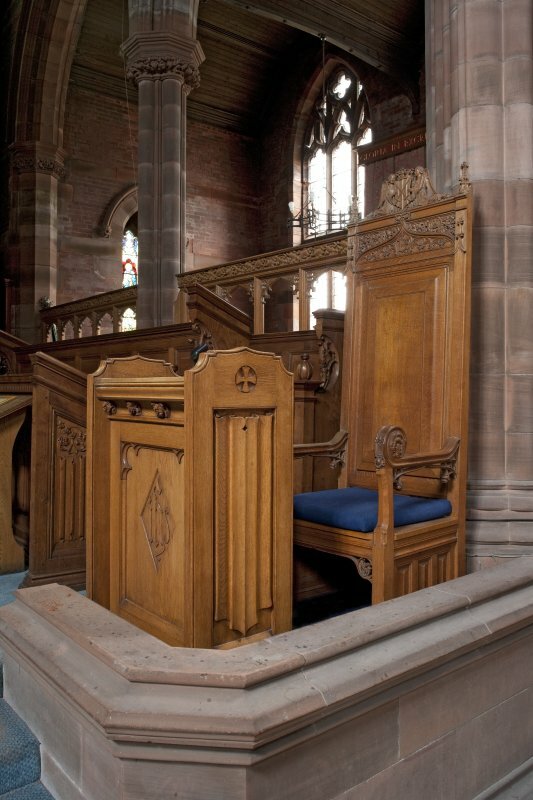 Carved details on choir stalls. 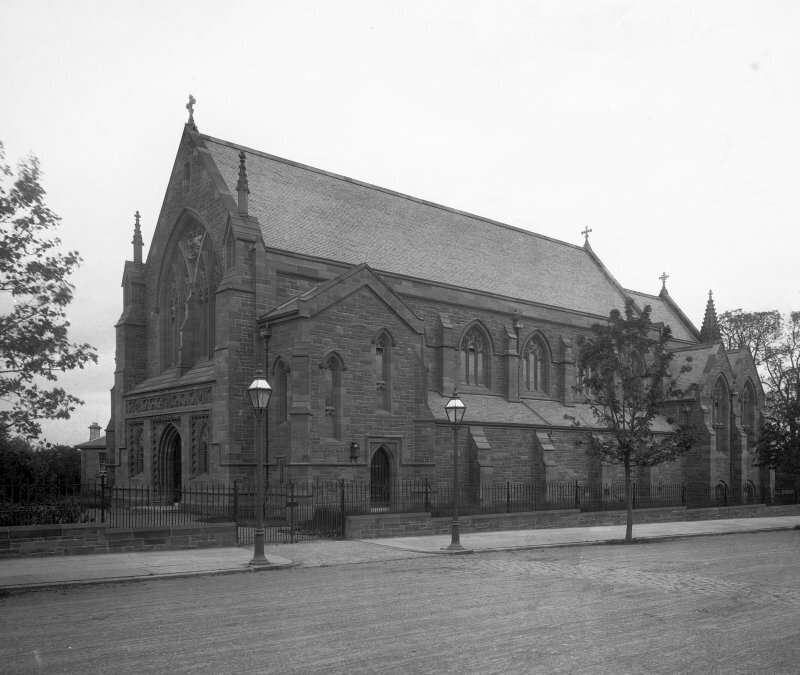 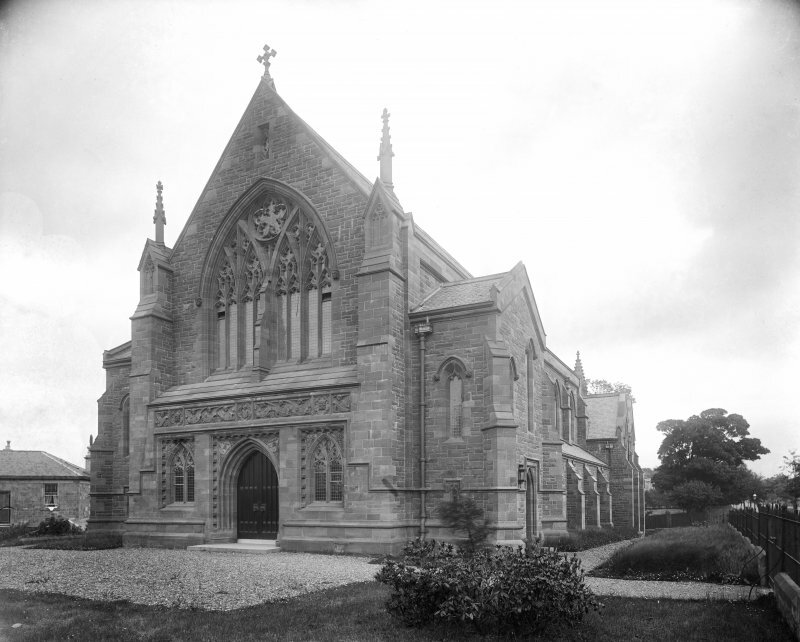 Side (transept) chapel from east. 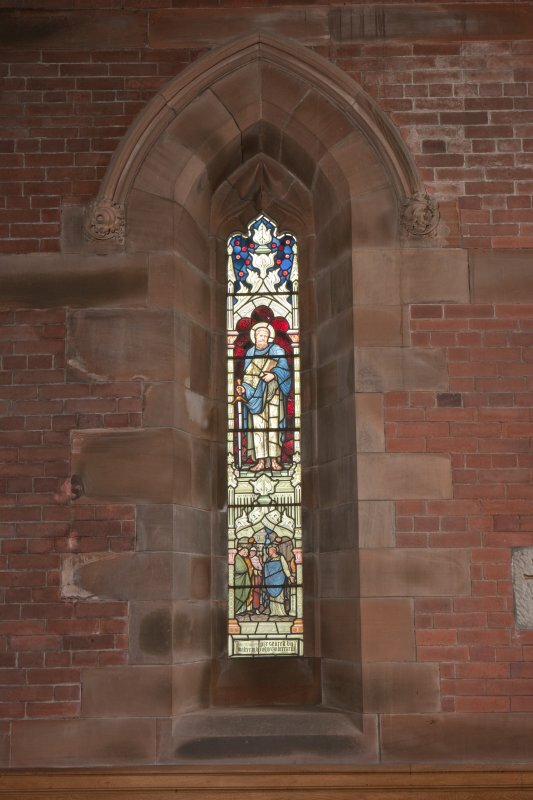 Window in side entrance to nave. 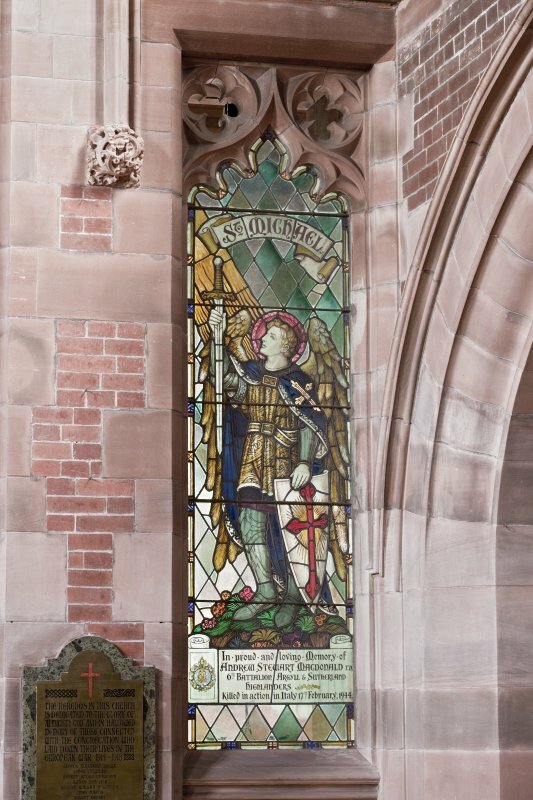 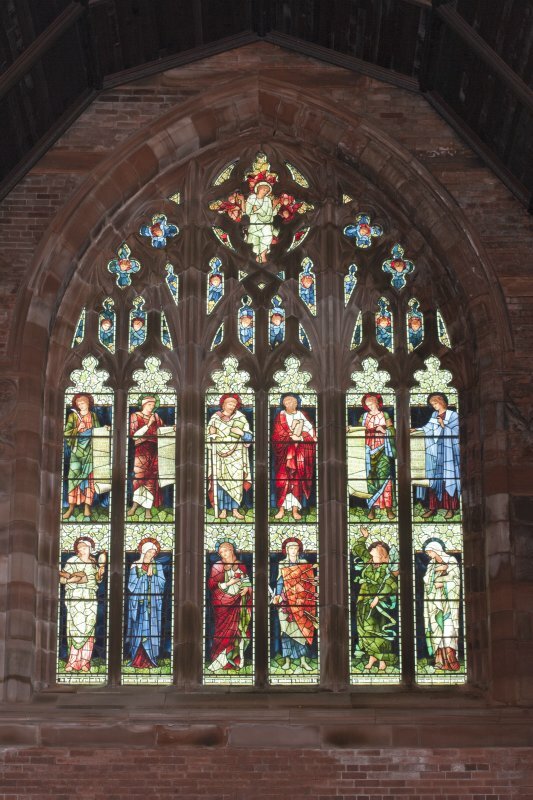 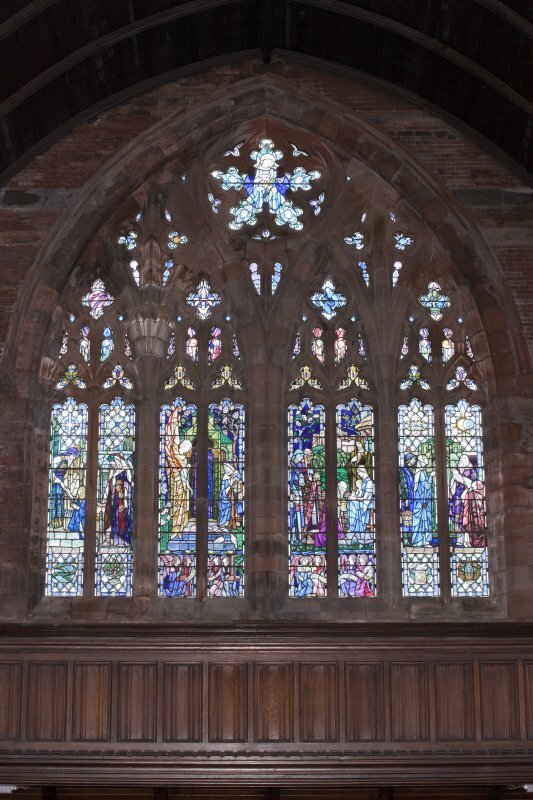 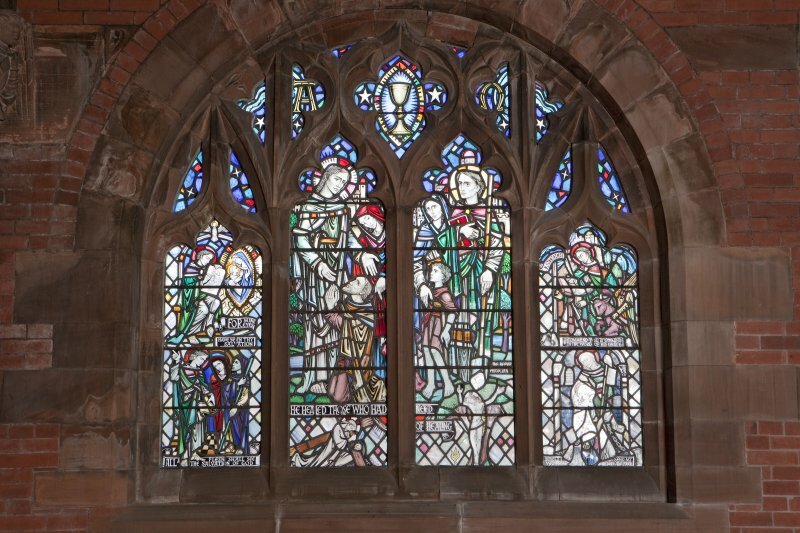 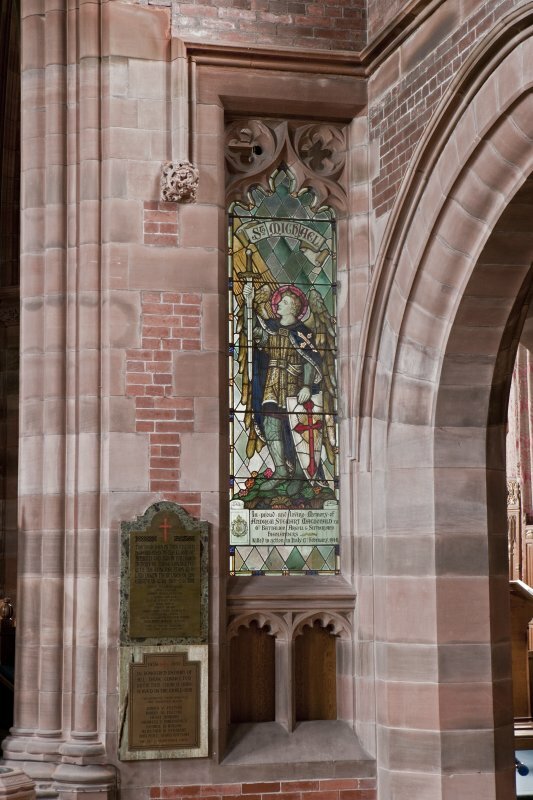 North wall window of side chapel (St Michael). 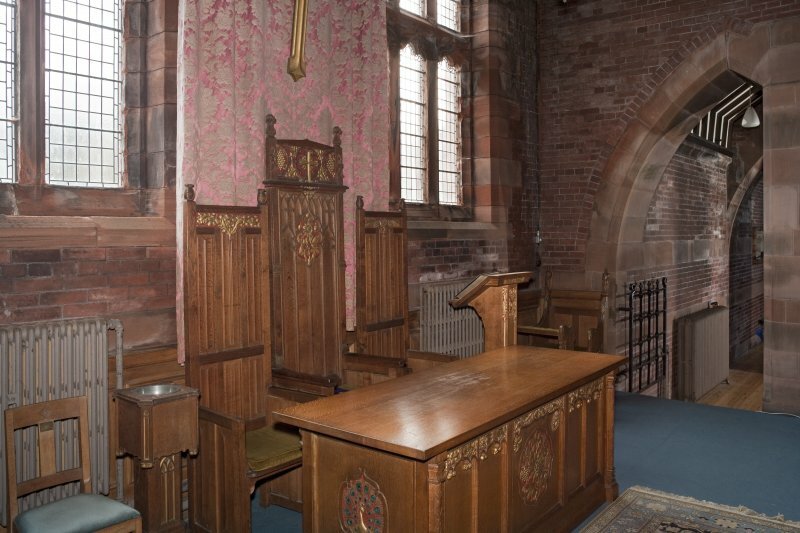 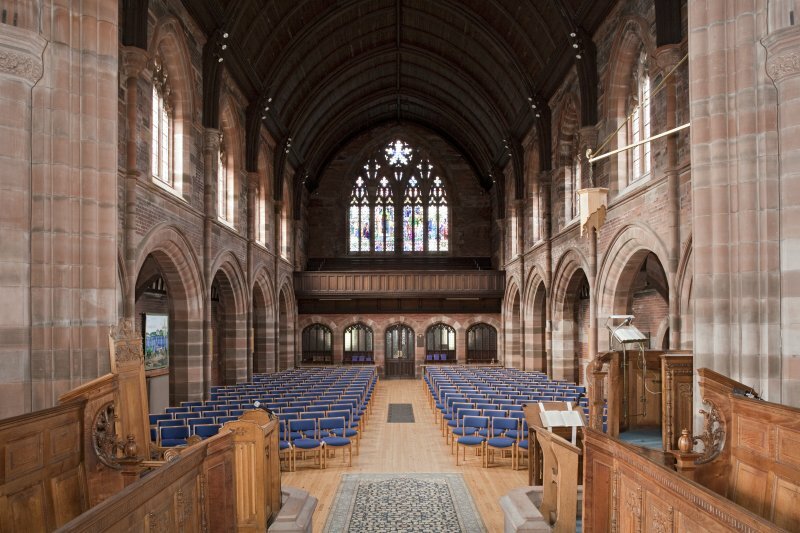 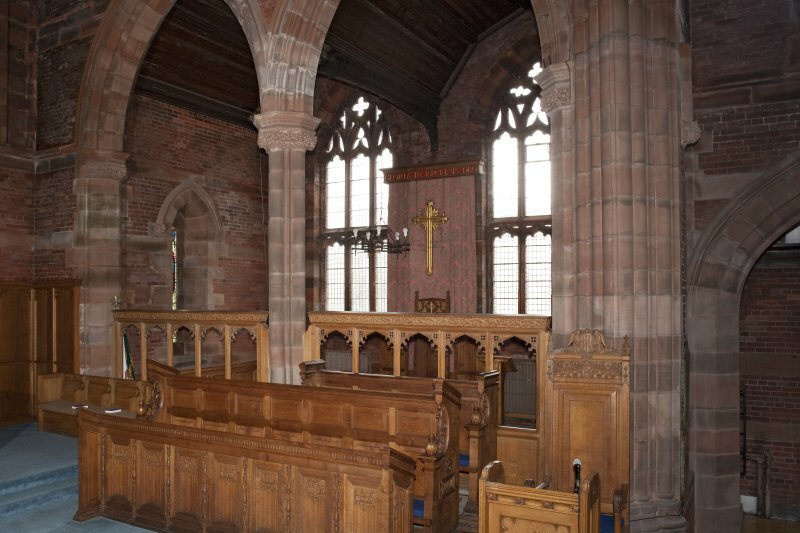 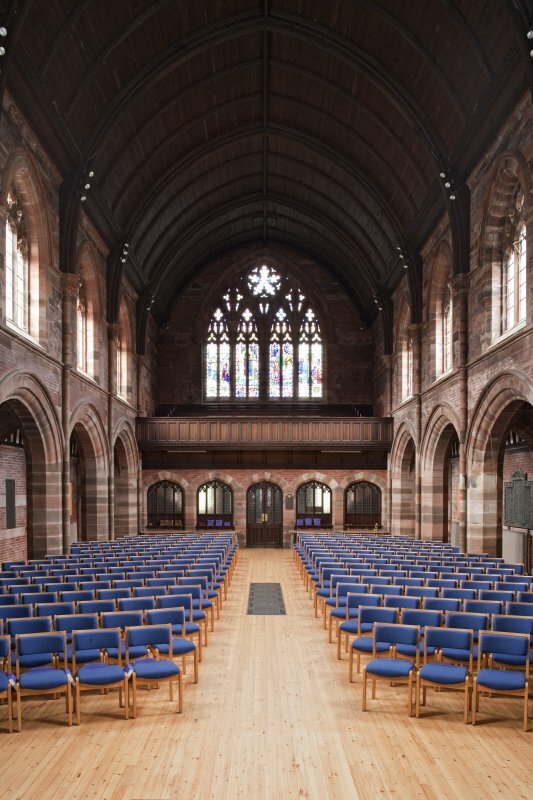 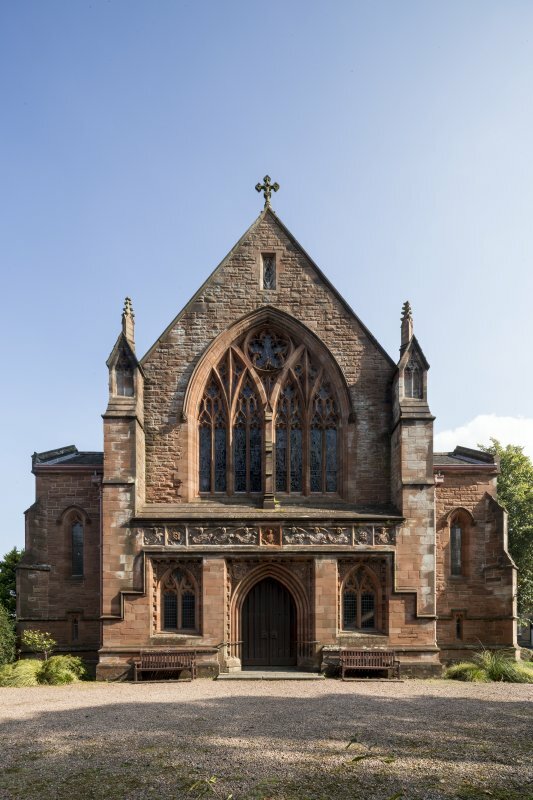 Choir and transept side chapel. 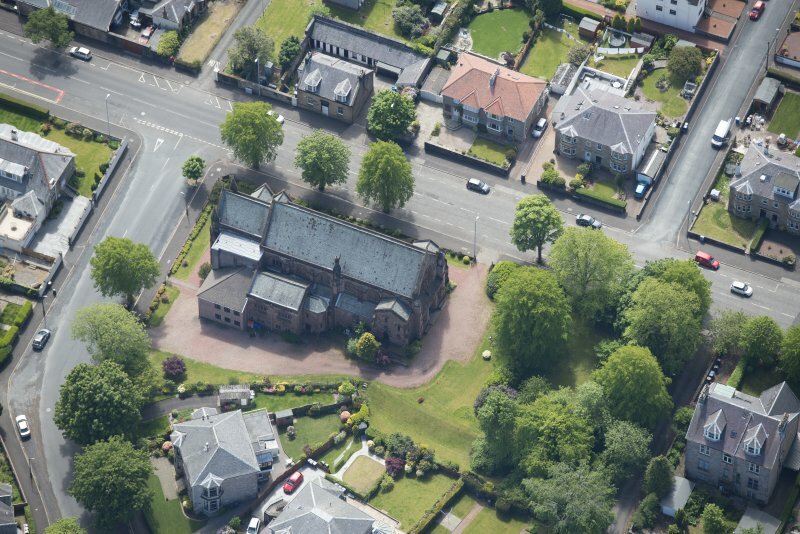 Oblique aerial view of Finnart St Paul's Church of Scotland, looking W.
Oblique aerial view of Finnart St Paul's Church of Scotland, looking NNE. 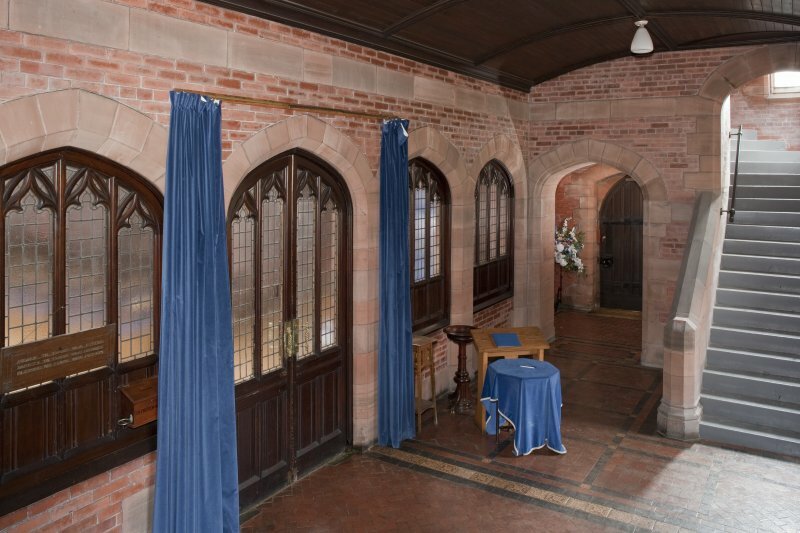 View from balcony to west. 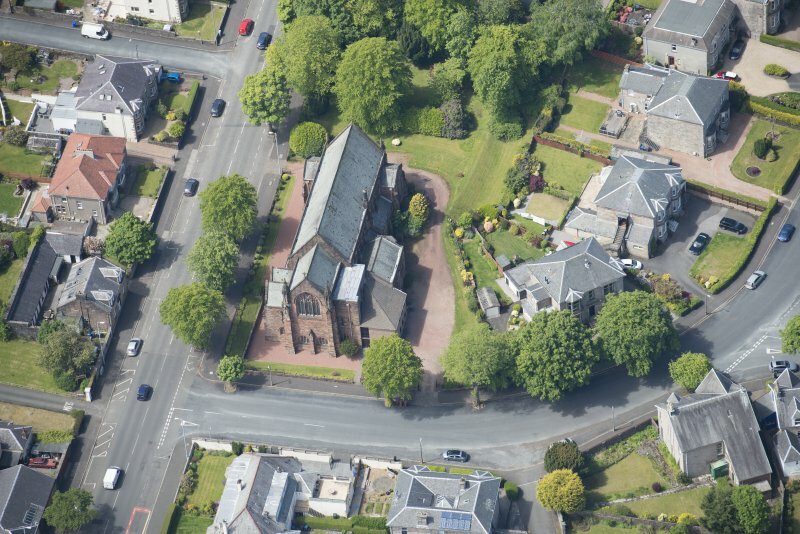 Oblique aerial view of Finnart St Paul's Church of Scotland, looking SSW. 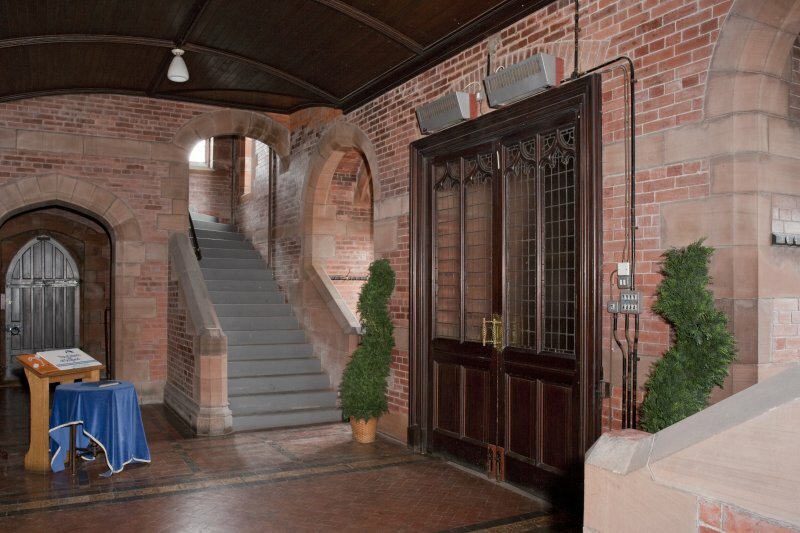 East entrance lobby from north east. 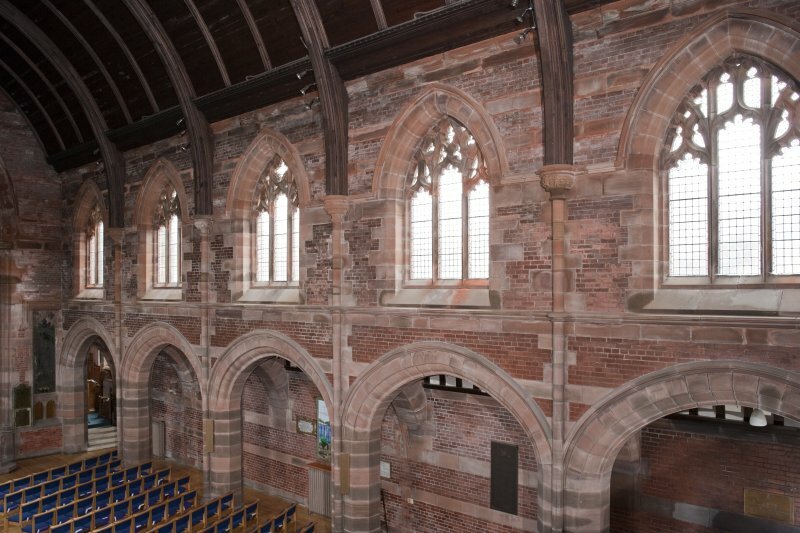 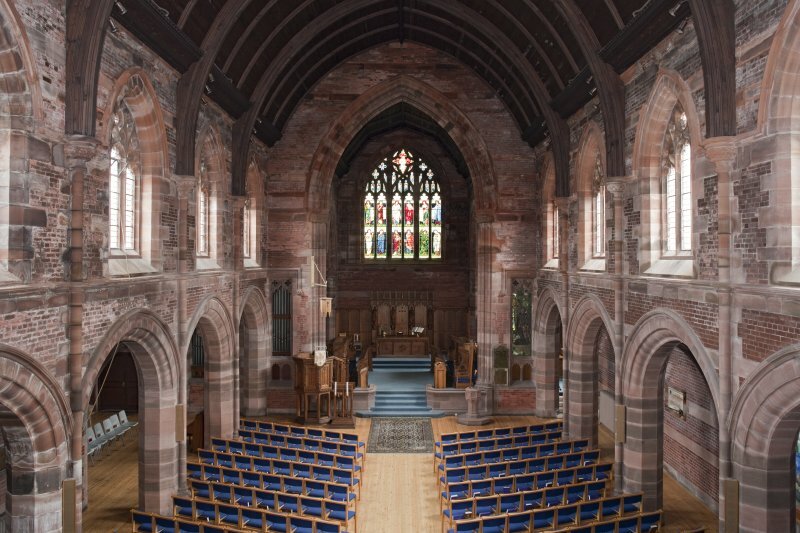 View of clerestory from balcony to north west. 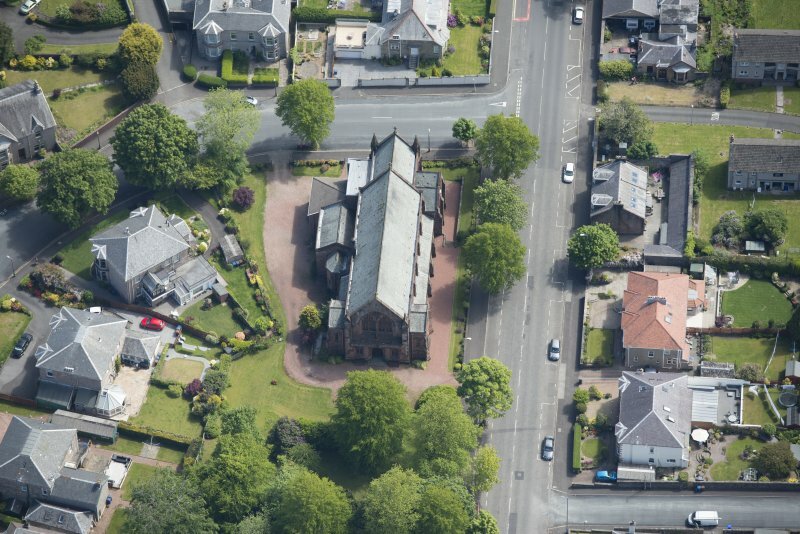 Oblique aerial view of Finnart St Paul's Church of Scotland, looking WNW. 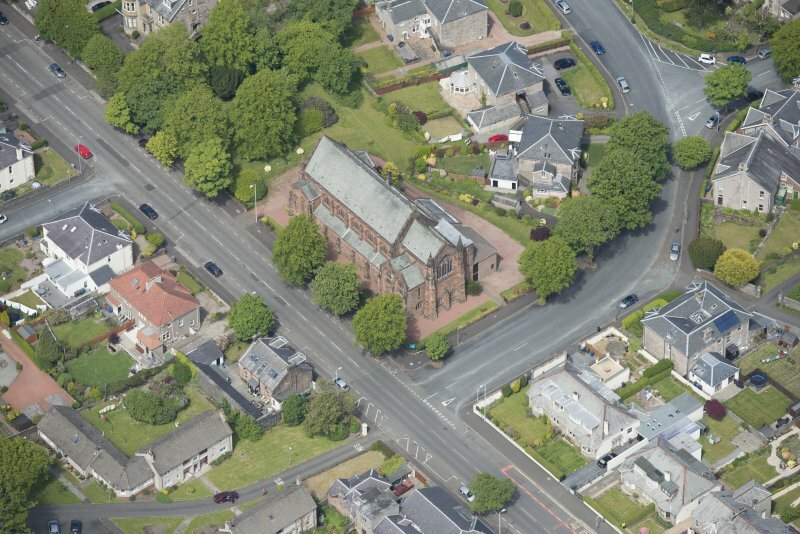 Oblique aerial view of Finnart St Paul's Church of Scotland, looking NNW. 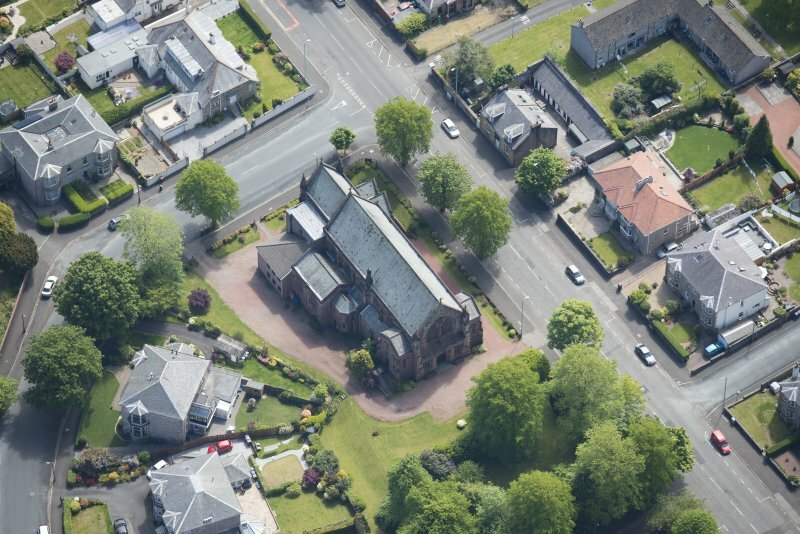 Oblique aerial view of Finnart St Paul's Church of Scotland, looking N.
Oblique aerial view of Finnart St Paul's Church of Scotland, looking SE. 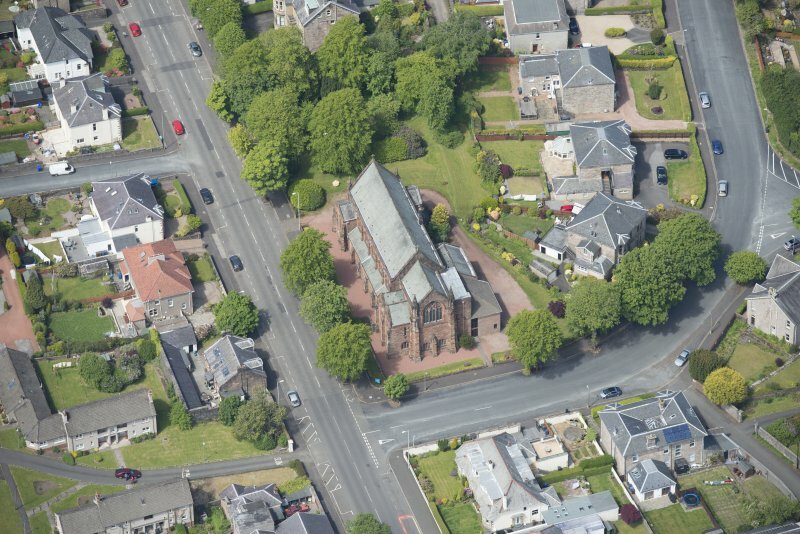 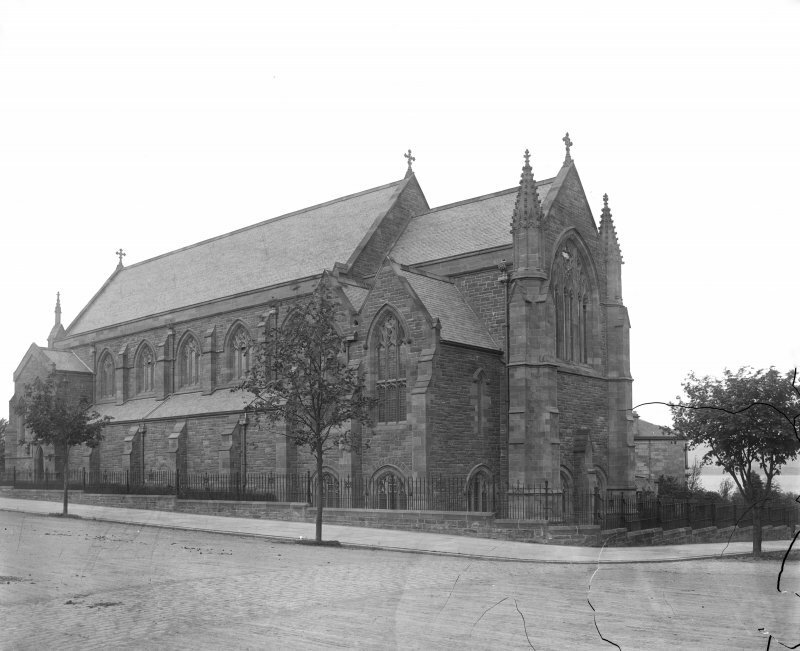 Oblique aerial view of Finnart St Paul's Church of Scotland, looking ENE.